Welcome to the official Appalachian Great Pyrenees Association, Inc. (AGPA,Inc.) website. 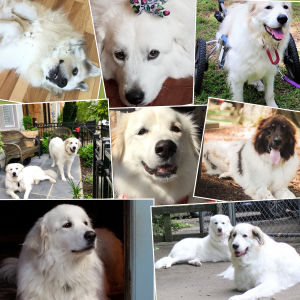 The purpose of this site is to help unite Great Pyrenees dogs with their prospective new homes. We also help reunite lost dogs with their owners and provide guidance for those folks who think that they might need to find a home for their Great Pyrenees. 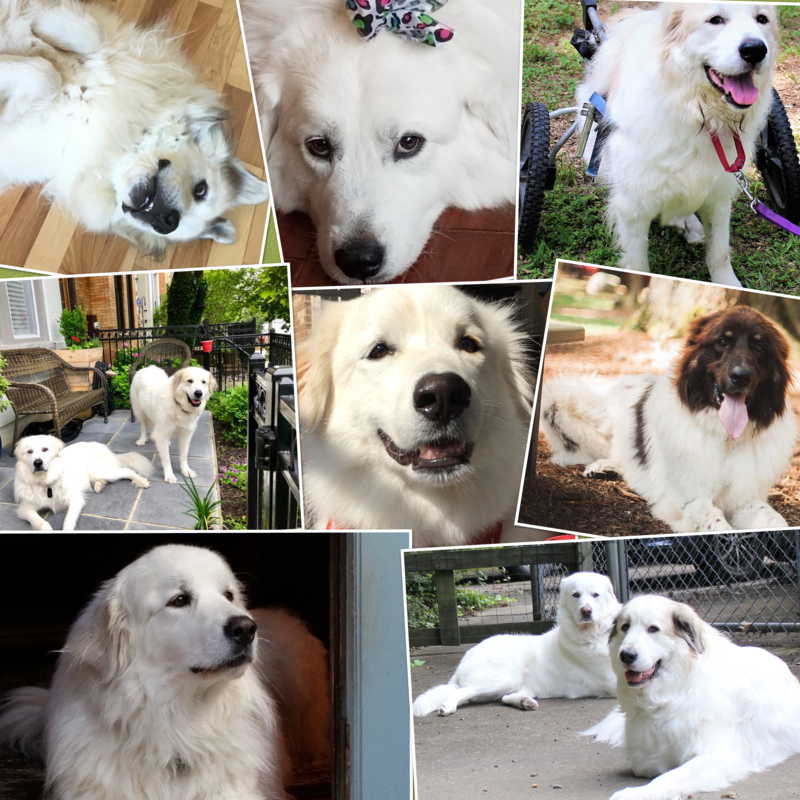 Appalachian Great Pyrenees Rescue rescues, rehomes and places Great Pyrenees dogs within Virginia, Maryland, D.C. and parts of West Virginia. AGPR is a 501(c)(3) charitable organization and all donations are tax deductible. The headquarters is located in Richmond, Virginia. We are all volunteers who receive no compensation for our efforts other than educating the public, caring for Great Pyrenees dogs in need and helping to permanently place them in forever homes. We believe that any prospective owner of a Great Pyrenees should be educated about the breed and we stand behind all of our placements for the life of the dog. If you adopt a dog through AGPR, you can expect us to be there if you have any questions about the breed, if you need help, if you’re having problems, or for any reason at all.